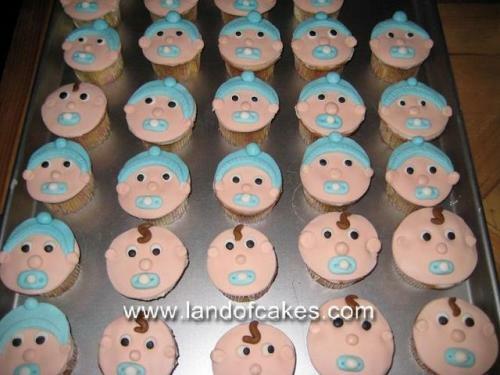 Long Island NY Baby shower cupcake treats! | Specialty baby face cupcakes for any occasion! Cup cakes are pefect for kids birthday parties, picnics, and even weddings too. Individual servings are convenient for any occasion.